REVE Antivirus has announced that its anti-malware solution is capable of quick detection compared to many another similar antivirus. 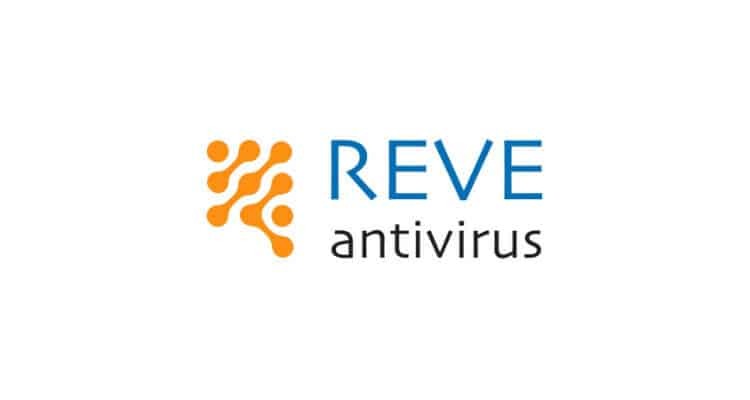 According to the analysis report of REVE Malware lab, REVE is more capable and efficient to detect and remove zero-day viruses along with all viruses in the wild. Apart from quick virus detection features, REVE Antivirus has PC tune-up features, which boosts users PC performance by removing the clutter and junk of system as well as browser. REVE Antivirus is available in three versions namely Antivirus, Internet Security and Total Security. A Server security product for Windows Server is also available to safeguard the server platform. The IT Security provider, which has development offices in New Delhi & Pune in India has recently launched Endpoint Security solutions for the enterprise segment. REVE EPS provides enterprise level advanced protections which comprise of key features like DLP (Data Loss Prevention) and FAM (File Access Monitoring) for maintaining the confidentiality of organizational data, prevents the data breach from internal as well as external threats.